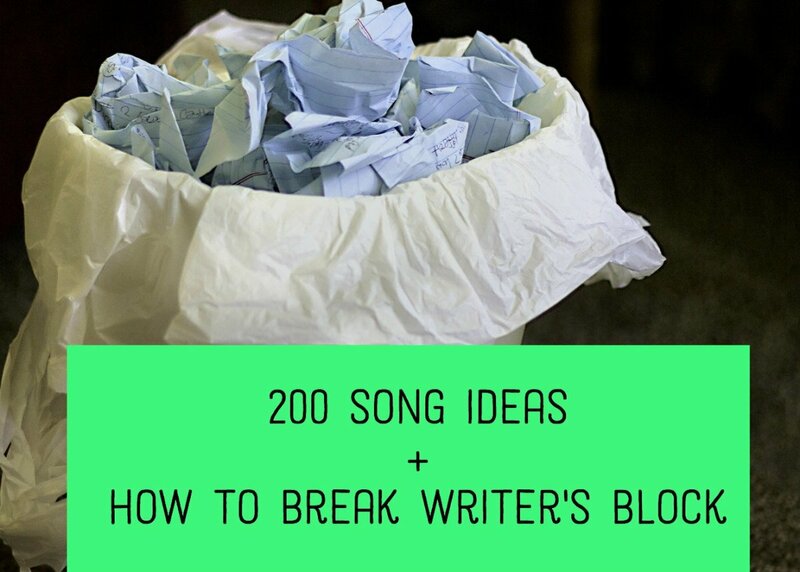 When producing music especially for the Hip Hop genre there are two common ways to go about it. One is to use the traditional MPC, and another is to use DAW (Digital Audio Workstation). An MPC (Music Production Centre) is what producers have been using before the days of modern DAWs. An MPC consists of a board with velocity sensitive pads which are assigned to samples, these reads are read into the MPC from an input source, record, CD, Tape etc.. 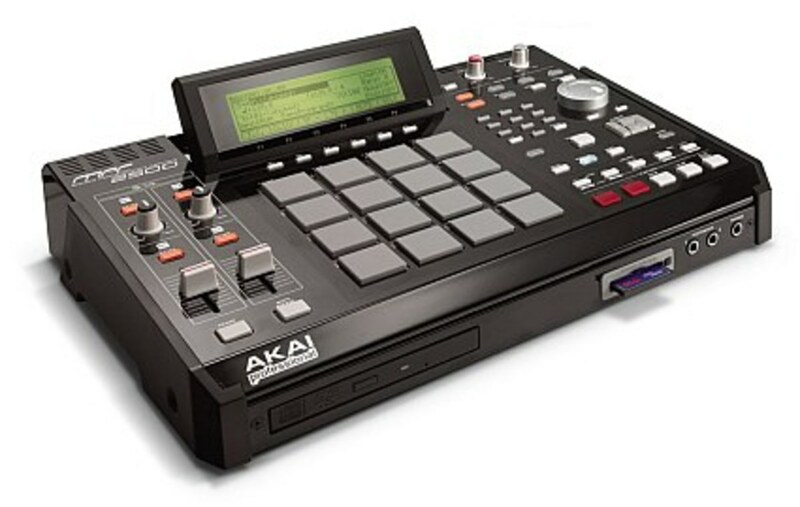 The company that makes most knows MPC's is Akai, traditionally this is what most producers used (many still use nowadays also). However many many are starting to use the controller version - Maschine, this is more of a controller with the sounds on the PC. A DAW is a software that runs either on the Windows or Mac platform, sound output is normally through an Audio Interface with can also be connected to MIDI instruments such as a keyboard. Sounds can be imported or played through software synthesizers. The work screen is normally divided into tracks so you can visualize what's going on in your project. I will explain what the positives and negatives for both methods are and hopefully, it can help one decide which production method suits them. 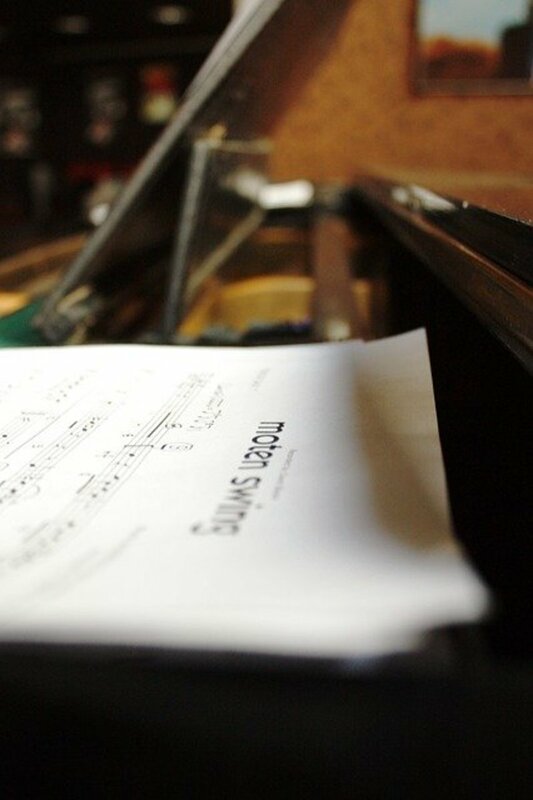 Very quick to sample, sounds can be uploaded and assigned to pads for immediate testing/playing. Connects easily through an input source without any setup/configuration needed. Portable. Use an MP3 player for input and you can create beats on the go. Editing can be difficult as you are not able to view the whole project at a single glance. Sounds are limited to what you sample only. Not easy to edit/tweak sounds to perfection which may leave you with a raw sounding project at times. Takes time to get used to at first since operation involves menus and button sequences. Can be pricey for the upper range models. 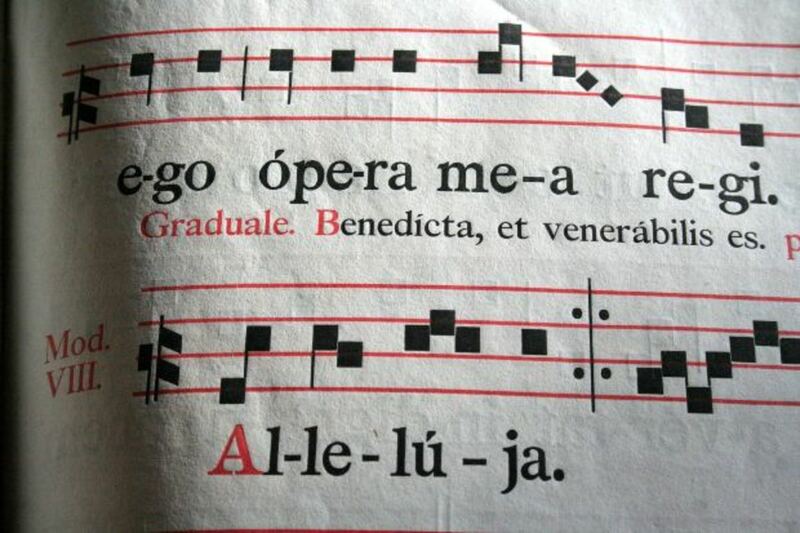 Not useful for any kind of music composition. Pads will get worn and less sensitive over time. 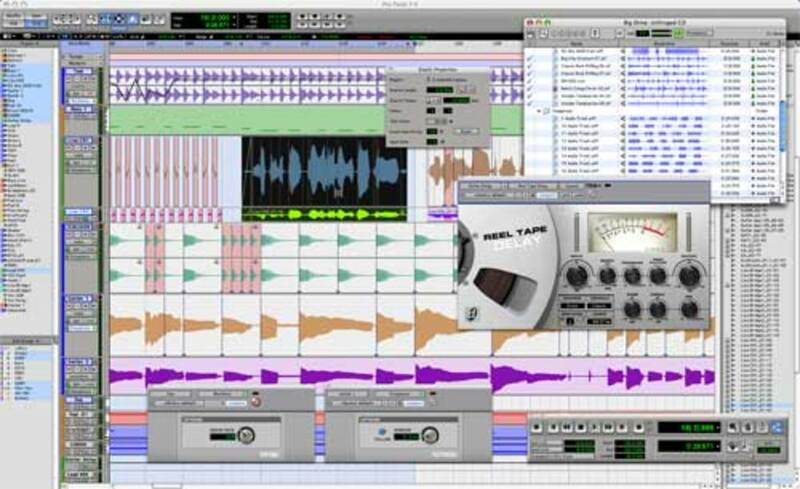 DAW music formats can be used in many professional music studios, therefore very portable. A variety of different software to choose from. Due to the multiple functions, DAWs can take some time to learn. Difficult to create instant tracks on the fly. GUI have multiple windows and can have a messy appearance. A lot of configuration is needed for MIDI instruments. Araab Muzik is a well-known hip hop producer, recognized for his live on stage making of beats using on MPC. Also for is extremely rapid technique especially on the high hats. check below for a sample. Pete Rock - Producer and rapper for some 90's classics, demonstrates his skill on the machine. The MPC has that warm raw sound with was perfect for the 90's Hip Hop music. However, the newer models have a more crisp sound, but can't still be used for hip hop just the same. There are many hip hop producers who use newer equipment but still maintain that dirty sound. Especially for Hip hop. Some of the more modern MPCs such as the Maschine actually combine the hardware pad usage along with a DAW editing system. Most of the sounds are actually triggered through computer software. The Maschine seems to be taking over these in terms of music production due to the lighter weight portability and the lower cost. And you can still get the same sounds, some paid for but some you can find free around the internet. I did a studio session the other day but have no drummer so we used somebody who had a Laptop and a Maschine, it was awesome. At first, he played the beats live, and then recorded it, became hands-free and rap freestyled to the track. I played the keys, and a had a live bass player and a female vocalist. A really good session and a live drummer wasn't even needed. 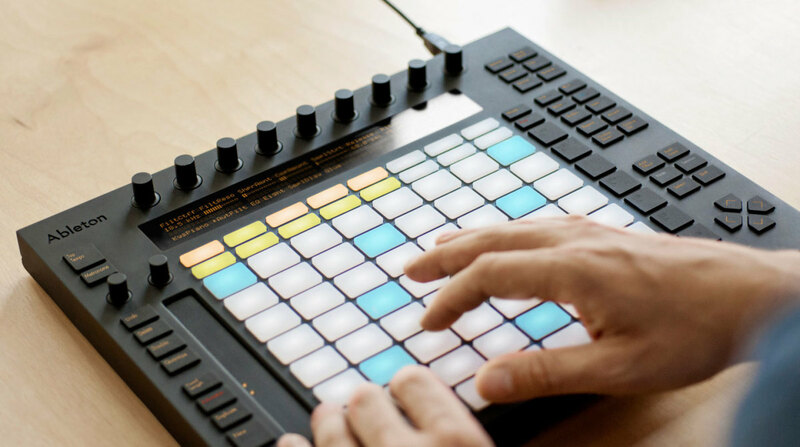 The Maschine user also likes to use DAW so he used a combination of the two but he agrees that physical pads are best for drumming out ideas. If you have decent sound libraries you could make a whole track using Maschine alone. I've heard some results and it sounded very professional. Take a look at this Maschine user who is using it in a band with a keyboard and bass. Once he programs the beat, he can just set it on a loop and the rap or sing. 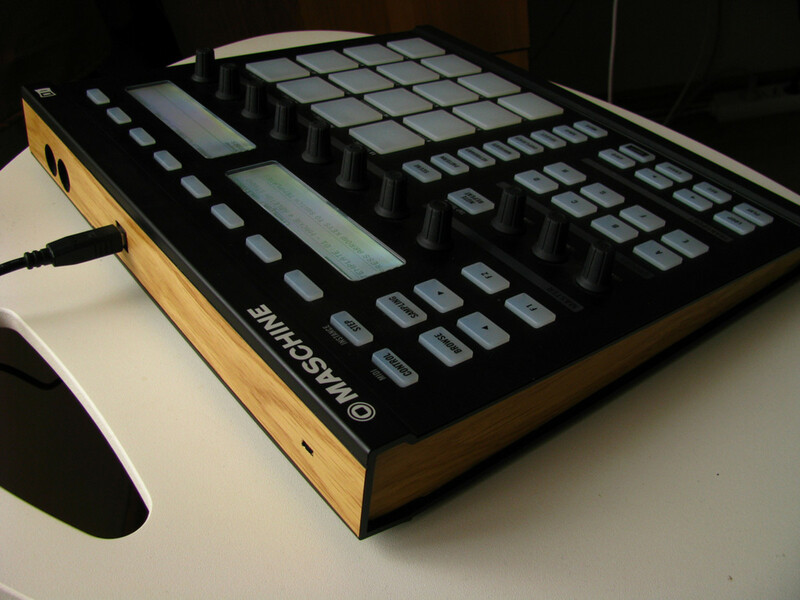 The Push is an MPC type input hardware interface to be used with the DAW Ableton live. There are no onboard sounds, everything is controlled by the PC or MAC. It is very interesting the way the pads light up in different colors and extremely fun to use. The MPC has come a long way since the first machine made in 1988 by Roger Linn. After finishing with Linn electronic he joined up with Japanese base AKAI to make the music production centre. It had an 8 line LCD display, up to 30 seconds of non-linear sampling, 16 voices poly, 2 MIDI in and 4 MIDI out. The was the starter of great things to come and I know many people who still have this MPC60. Due to its warm sound, it was very popular among Hip hop producers in the 90's. @Ghost Producer, yes I play the piano/keyboard for more Neo Soul stuff nowadays tho. Great hub man. You pretty much hit everything on the head minus the things Dilla drums pointed out. Do you produce music on a regular? I enjoy your hubs I feel they are very useful to the community especially those who are and or even have a little interest in music production. J Dilla Drums, well thanks for your input, appreciated. Nice write up there are a few things that I'd like to address that I feel are just user error. 2.The user chooses how many windows he/she has open. No application requires you to have 10 windows open at a time. 3. Mini configuration is done to a simple usb plugin that is automatically detected. Midi can be hooked up in seconds vs with an mpc or any other hardware unit. 2. A/D conversion giving warm sound. This depends again on which Mpc you are using. I use an Mpc 3000 and i like the sound it has but as with anything you get out what you put into the unit. Tracks that come out of my 3000 sound no different than the tracks coming out of Reason 5. Again it's al about what you put into it. So if you put a cheesy sound into an mpc 3000 it's still going to sound cheesy.